The Horizon Health Network is reporting fewer cases of two superbugs than provincial guidelines, according to new statistics released to CBC News. The health authority had originally refused to disclose the information after a request by CBC News under the province’s Right to Information Act. But John McGarry, the authority’s president and chief executive officer, said last week the information would be posted on its website in April. Dr. Eilish Cleary, the province’s chief medical officer of health, said in an interview on Thursday the two regional health authorities would be disclosing C. difficile data in April. She said the authorities would disclose other infections, such as MRSA, at a later date. Horizon’s pre-empted the provincial move on Friday by disclosing the statistics requested by CBC News. The New Brunswick Health Council sets the benchmark rate for C. difficile at 0.6 cases per thousand patient days. According to Horizon Health, there were 171 cases in 2011-12 making the rate 0.33 per thousand patient days. So far in 2012-13, there have been 123 cases of C. difficile, giving it a rate of 0.32 per thousand days. 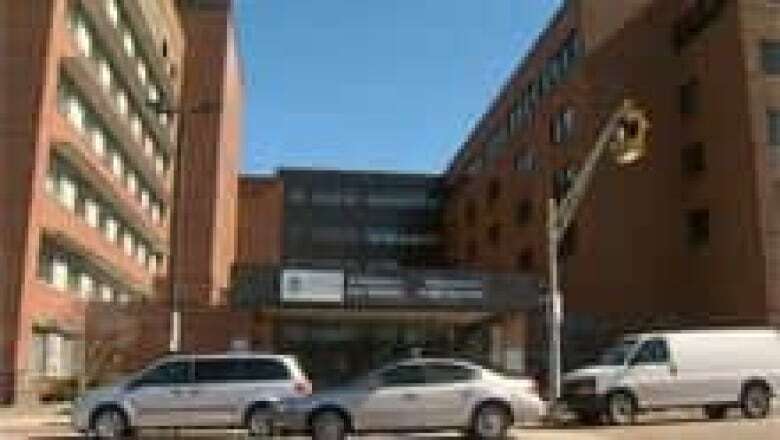 The Saint John Regional Hospital has witnessed 43 cases of C. difficile cases in 2012-13, which is the highest number. But the rate is 0.38 per thousand patient days, which is below The Moncton Hospital (42 cases, 0.45), the Sackville Memorial Hospital (two cases, 0.47) and The Miramichi Regional Hospital (19 cases, 0.46). In 2011-12, The Moncton Hospital had the highest number of C. difficile cases, 61, and the highest overall rate, 0.48. Saint John had 52 cases and a rate of 0.34 per thousand patient days. In 2011-12, there were no C. difficile cases in the Charlotte County Hospital and the Grand Manan Hospital. Until Dec. 31, 2012, there had been no reported cases of C. difficile at the Hotel-Dieu Hospital in Perth-Andover, the Grand Manan Hospital and the Charlotte County Hospital. Clostridium difficile, or C. difficile, originates from stool and is found mostly in hospitals. It causes flu-like symptoms and in severe cases it can be fatal. There have been far fewer cases of MRSA in Horizon’s 11 hospitals over the same time period, according to the health authority. The benchmark rate used by the New Brunswick Health Council for MRSA is 0.6 per thousand patients. In 2011-12, there were 19 MRSA cases in the 11 hospitals, giving the authority a rate of 0.04. 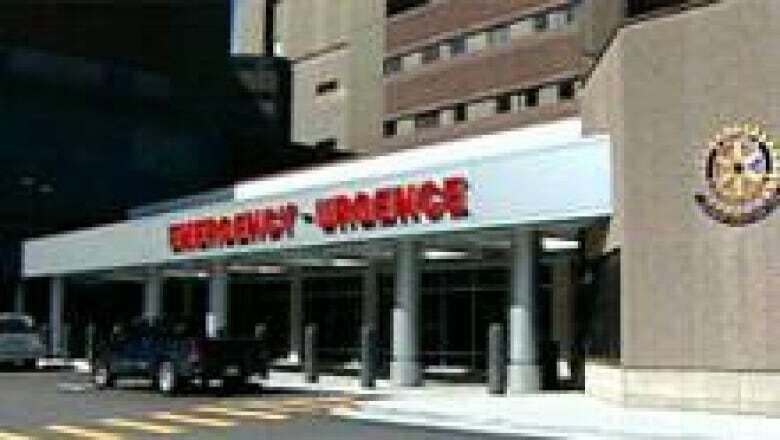 The Saint John Regional Hospital had 12 of those cases, but because it had 160,763 patient days in that time period, the rate was 0.07 per thousand patient days, far below the benchmark rate. The highest rate was in the Grand Manan Hospital. In that case, however, there was one reported infection, but because of the low number of patient days the rate was 0.54 per thousand patient days. So far in 2012-13, there have been 17 MRSA cases, 11 of those have been in Saint John. The rate has increased slightly to 0.09 per thousand cases. The only two other hospitals to report MRSA cases are The Moncton Hospital and the Dr. Everett Chalmers Hospital in Fredericton. The Vitalité Health Network also refused to release C. difficile and MRSA statistics to CBC News despite the formal request. The health authority did not release similar statistics on Friday.